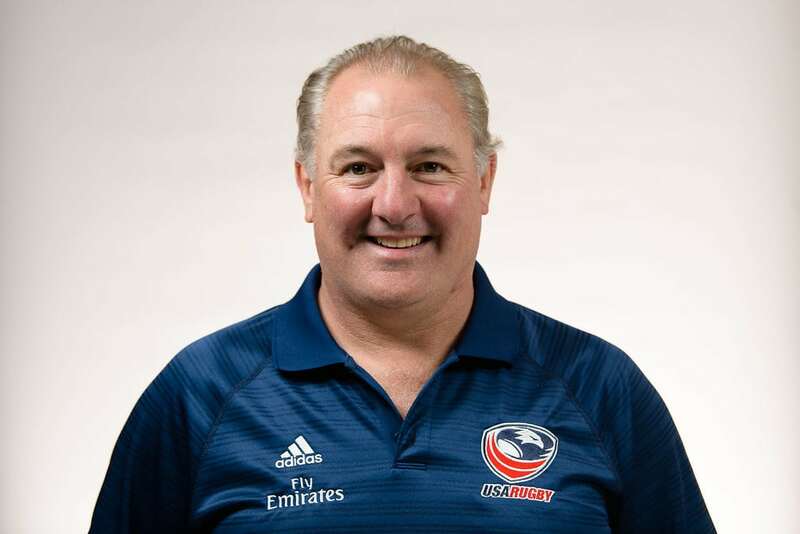 It is now confirmed that Gary Gold, coach of the USA National Men’s Team, will be in attendance and speak at the Hall of Fame Induction Dinner on Saturday, August 25 in Houston, TX. With the historic win over Scotland still fresh on everyone’s mind, and with an eye toward the Eagles tour to Spain and Ireland in November and the World Cup in 2019, his remarks should be very interesting. Before the HOF event, the TRU is hosting seven different courses for advancing your rugby career. Whether you want to advance your coaching, becoming a referee or learn first aid, we have the course for you! Sign up for a course today at the TRU Summit.